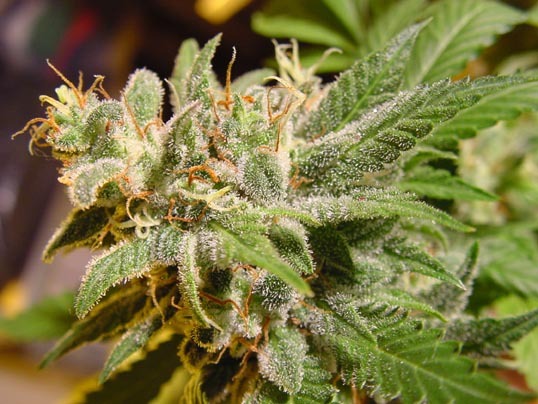 This sensational Sativa plant was named Swiss Bliss for its extremely tasty and superb euphoric qualities, but also for its extraordinary life, as it escaped out of the police hands back to Paradise. 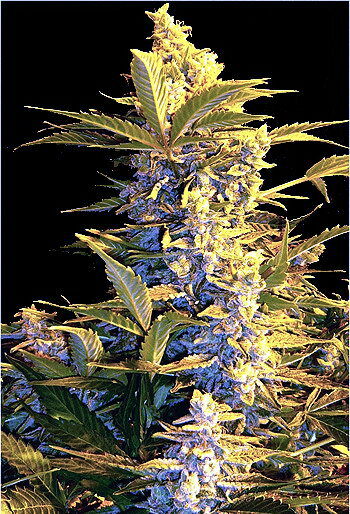 Swiss Bliss is a fabulous variety, with mostly Sativa characteristics. The abundant growth and branching pattern makes this variety ideal for pruning. 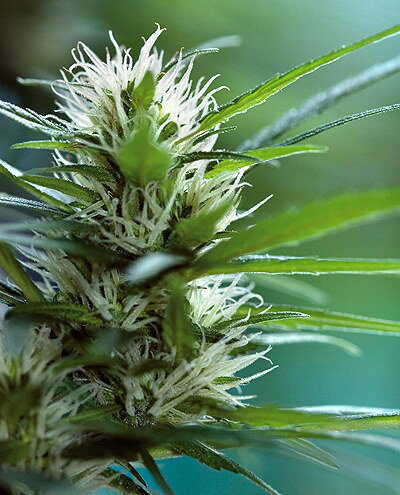 You can put less plants per square meter as you would have in a sea of green setup, and still be able to harvest a terrific yield of very nice long sticky buds. The mouth is tickled by beautiful flavours from tropical fruits. It's like opening a can of tutti fruity. When inhaled you feel in a state of bliss, ecstatic and joyful, really high! Take the challenge of this legend and enjoy her splendor!